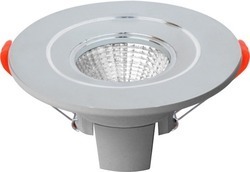 Prominent & Leading Manufacturer from Delhi, we offer cob deep light: royal, led deep light and led junction light. 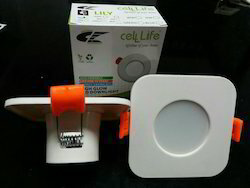 We are offering LED Deep Light to our clients. Our organization has gained immense popularity for offering a wide range of LED Flood Light. Deep Light 3w with one year warranty. 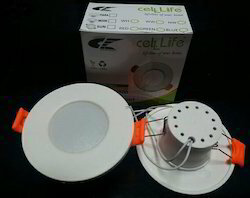 We are leading manufacturer of LED Deep Light. 3w LED Deep Light in 6 Colour with one year warranty. 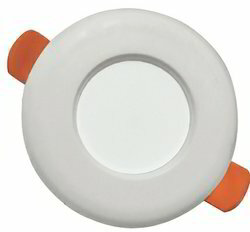 We are leading manufacturer of LED Junction Light for 3w Square and Round. We are manufacturing LED Light with high quality raw material. Looking for Deep Light ?